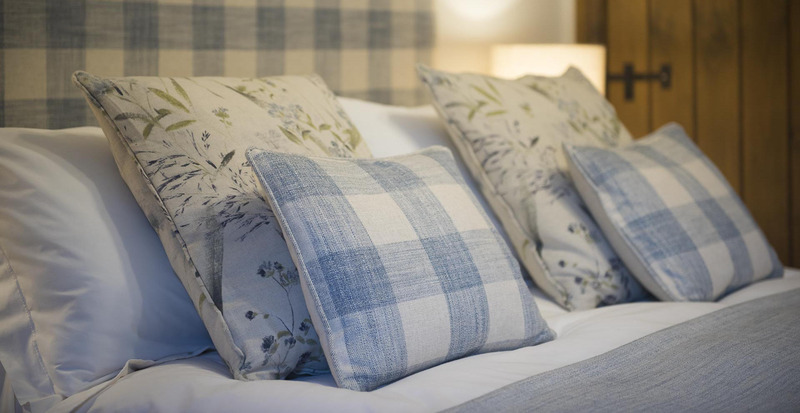 We have three bedrooms available; each are furnished to the highest standards with comfy divan beds, feather duvets, pure cotton linen, and soft towels. 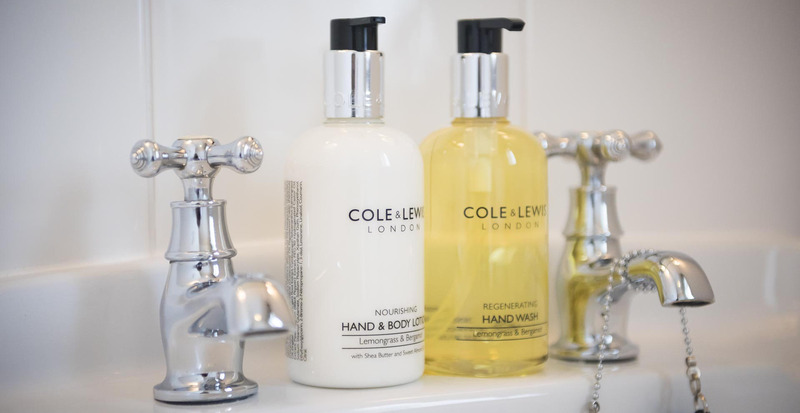 Also provided for our guests’ comfort are complimentary drinks trays with a selection of teas, coffee etc and fresh milk, Lavazza Espresso Machines, digital freeview televisions, magazines, hairdryers, bathrobes and luxury toiletries. 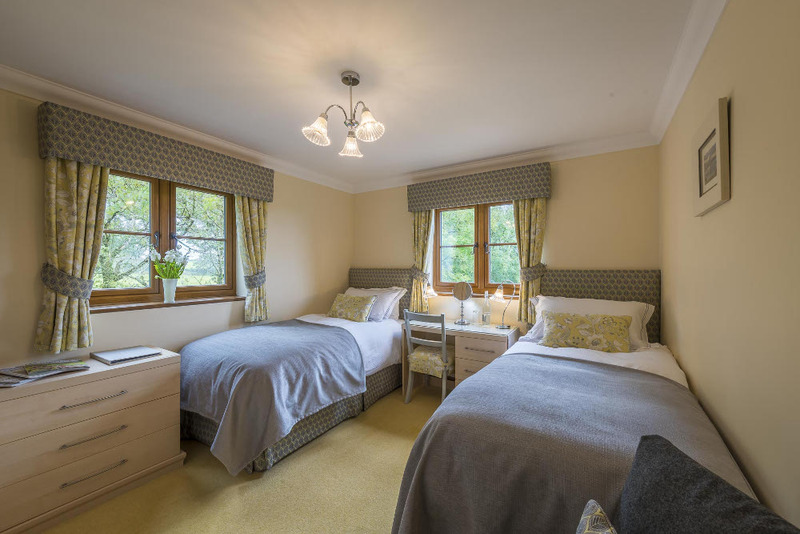 A double/twin/triple en suite (1 x king size double and 1 x Single) with en suite shower room. 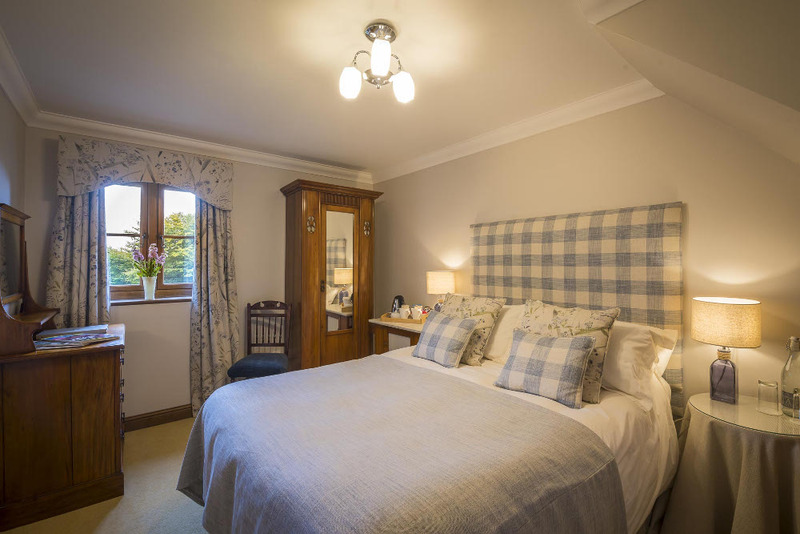 This room overlooks fields and countryside with a glimpse of the sea in the distance. 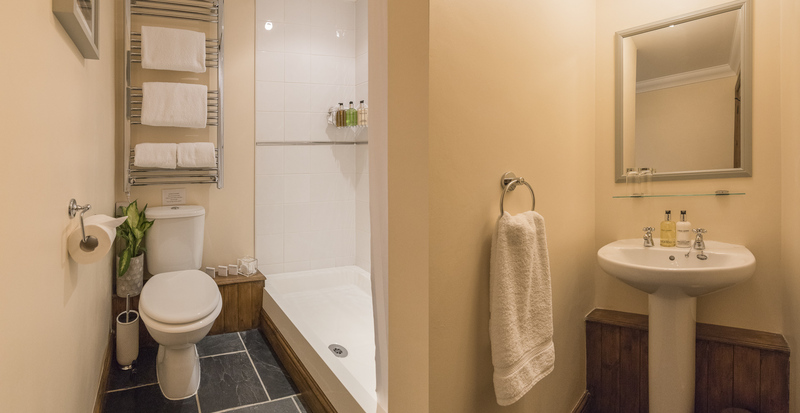 A double room with sole use of the main bathroom (across the landing, bathrobes are supplied). 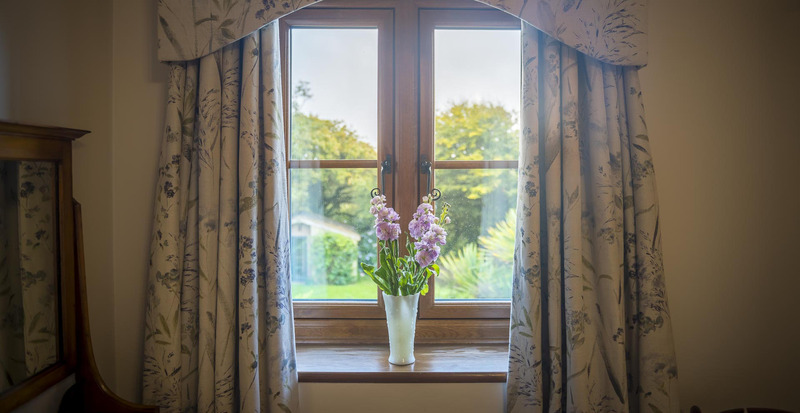 The room overlooks the garden and surrounding fields. 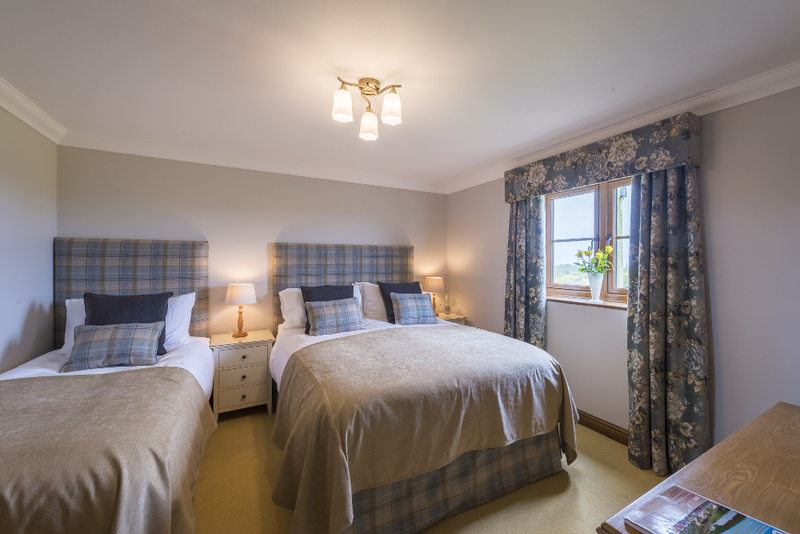 A twin room with en suite shower room, overlooking the garden and fields.